…for those who like refined Syrah that isn’t particularly high in alcohol, these are great wines, many of which drink well young on the youthful fruit, but will also age gracefully for ten years or more. 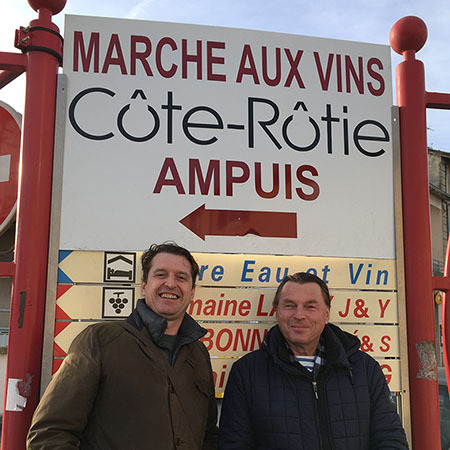 [caption id="attachment_29768" width="600" align="alignright"] L'Aumônerie, Gevrey Chambertin[/caption] During the 11th century, Abbot Halinard instructed for cellars to be built in Gevrey Chambertin as a store for the Abbey of Saint Benigné in Dijon. 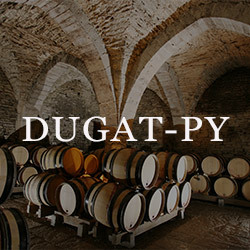 Nine hundred or so vintages on, the very same vaults shelter the latest batch of exulted offerings from Domaine Dugat-Py. 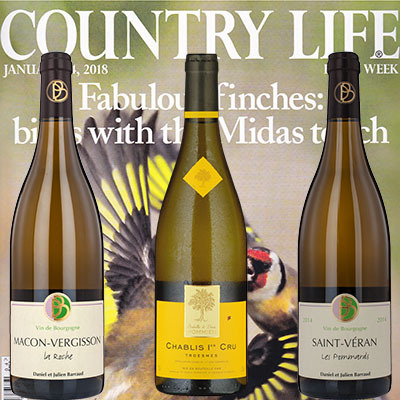 Following our 2016 Burgundy tasting, this week's Country Life wine column by Harry Eyres picks up on the story of the small harvest as a result of frost, but also says: "at its best this is a very good vintage indeed, with especially elegant wines. 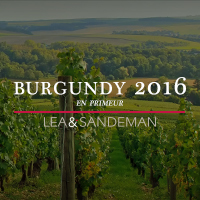 2016 Lea & Sandeman White Burgundy Burgundy en primeur season kicks off next week and most of the talk will be about the frost and the tiny volumes produced in some areas. Don't be put off by the gloom! 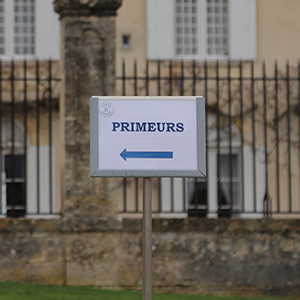 The fruit that survived has produced some wonderfully pure, classically-shaped Burgundy - right down to village level. 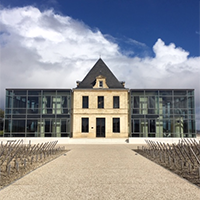 [caption id="attachment_28973" align="aligncenter" width="800"] The main house of Gosset in Epernay[/caption] Trip to Gosset Champagne: Monday 6th - Tuesday 7th November 2017 What a treat it was to visit the Gosset estate and vineyards in early November. 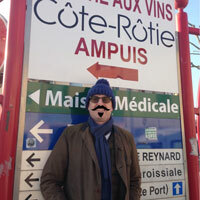 The trip comprised a diverse range of eager folk all involved in different areas of the wine trade. 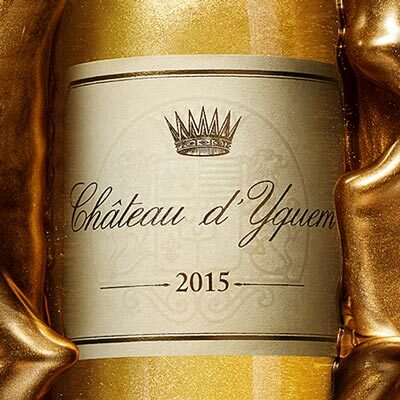 “…an astonishing Yquem that will rank alongside the 2001 and 2009.” If you want some of this gorgeous nectar in your cellar, the time to stash it away is now. 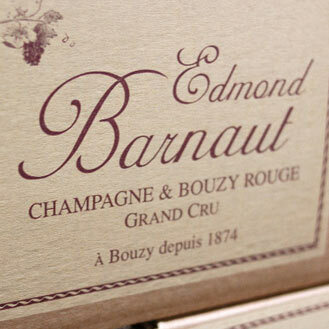 We know Champagne Barnaut well, it’s been on the LEA & SANDEMAN list for many years and is our regular recommendation for quality and value and the brand that, perhaps more than any other, illustrates just what good value ‘Grower’ Champagnes can be. It is fair to say that I am ever so slightly obsessed with the wines of the Rhône Valley. 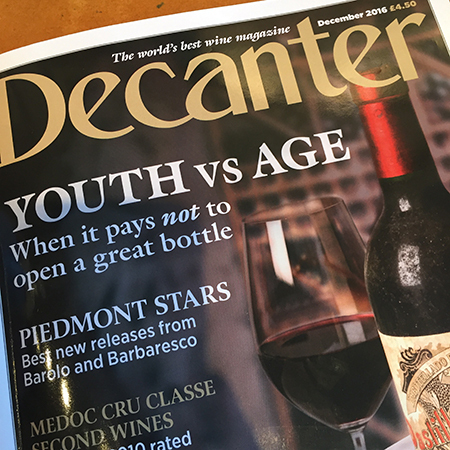 The December issue of Decanter landed on our doorstep this morning, and we were delighted to see some really high praise for lots of wines in the L&S portfolio. The ‘Weekday Wines’ section is put together each month by Tastings Director Christelle Guibert. It features 25 wines for less than £20, all of them a little different or adventurous in their own way. 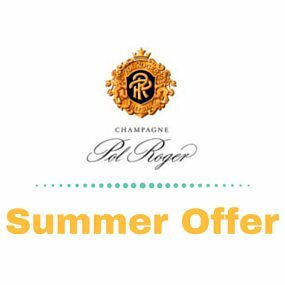 Pol Roger Champagne Holidays may be at the front of your mind at the moment, but if you want to stock up on champagne for Christmas or to lay down an excellent vintage in your cellar (which is also starting to drink very well indeed), this is a great opportunity! We've reduced the single bottle price on both wines, best prices are on 6 packs.